GRAN ROCA – Watch us Grow! 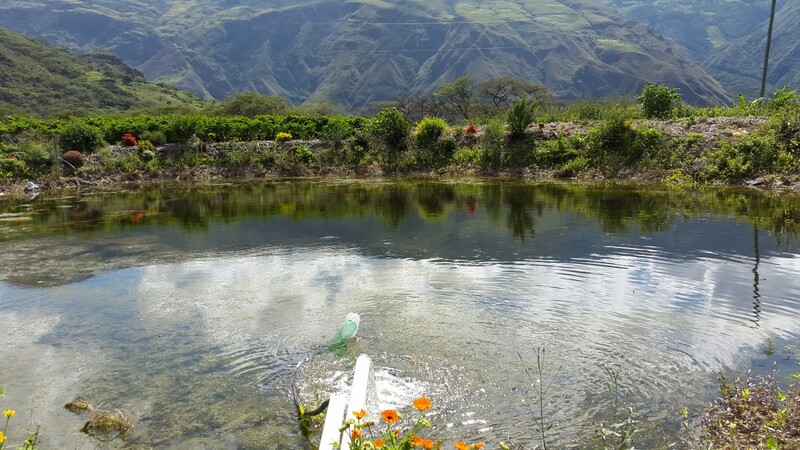 Identified by its famous Landmark, GRAN ROCA’s Sustainable Permaculture Farm is located in the warm, subtropical Yunguilla Valley, about a one hour drive southwest of Cuenca, Ecuador. In addition to the Landmark, the land features awe inspiring views and incredible terrain for hiking and exploring, bird watching and picture taking. Water is of critical importance as most of the year there is little to no rainfall. We have multiple reservoirs like this one where we can store water we get from canals. 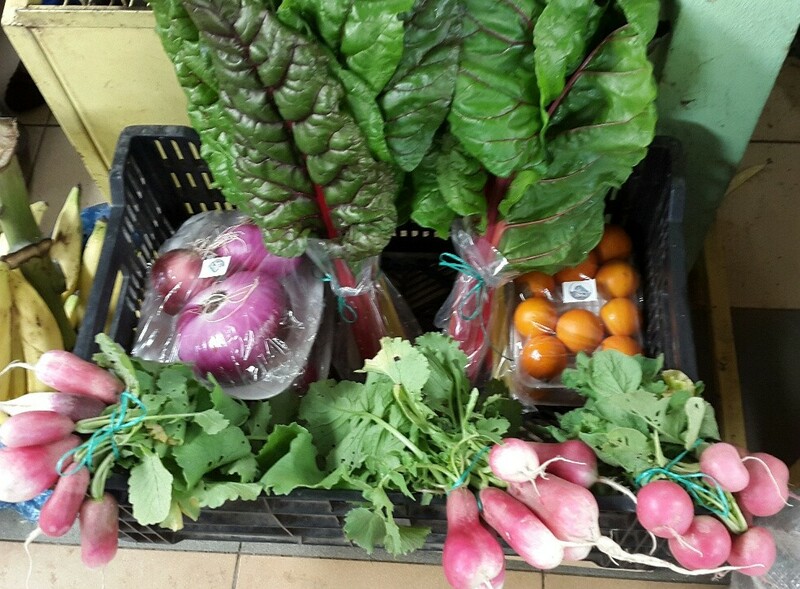 We grow the freshest, healthiest, most delicious fruits and vegetables for which we recently received the GringoPost “Best Fresh Produce” Award. We also raise rotationally grazed animals including chicken layers and broilers, pork, and steer beef. 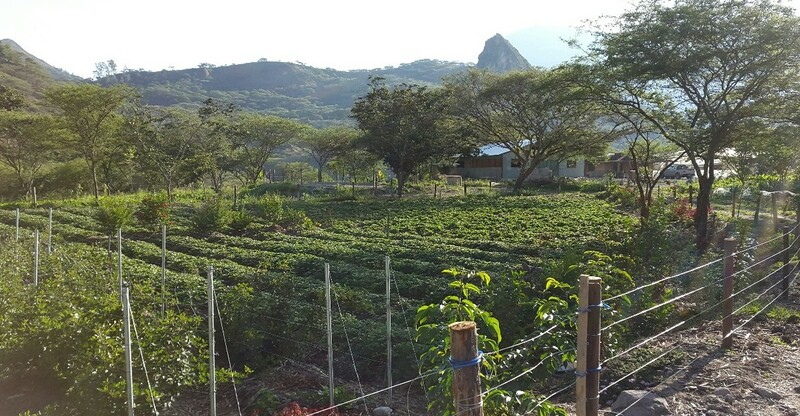 Our products are offered at our farm in Yunguilla as well as Farm-to-Table Markets, Events and Home Delivery services in Cuenca. Still a construction site, we are building a beautiful Family Destination on our farm that will include a Farmer’s Market, Farm-to-Table Restaurant, Open Green Space, Indoor and Outdoor Sports, as well as Event Hosting, Shopping, and lots of activities for the whole family.